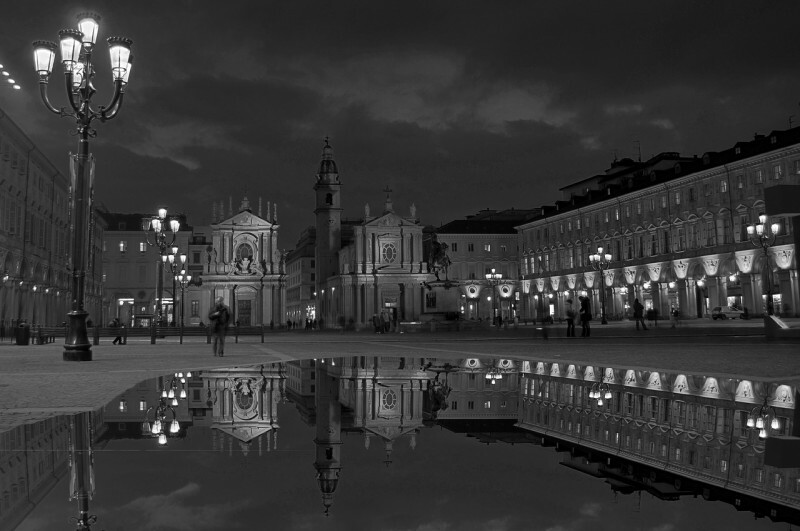 Hidden Gems, Tips for Travelers Bologna, dolomiti, Hidden Gems, lake, marche, places to go in italy, summer, travel, trieste, Venezia. permalink. 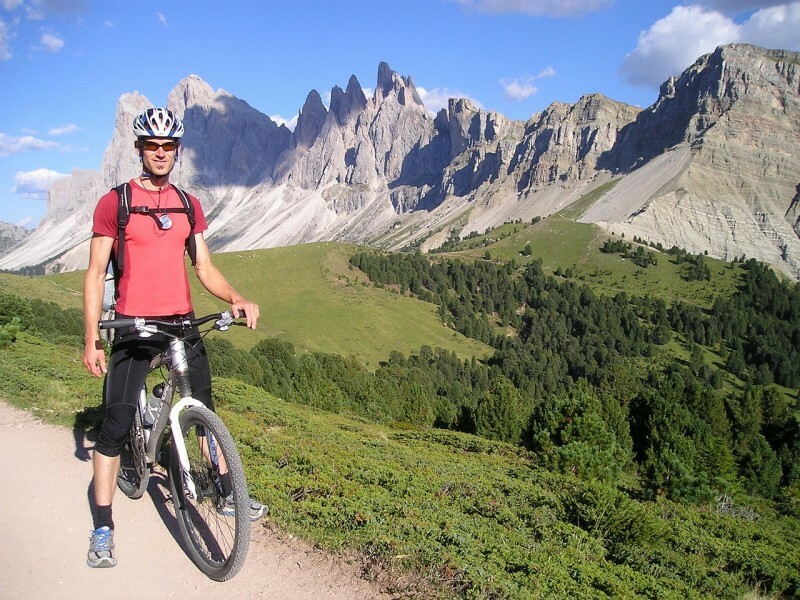 What about mountain biking in the Dolomites? In Italy the cool starts right at the top of the country with the Dolomiti, or Dolomites. The Dolomites are one of the most spectacular mountain ranges of the Alps. Stark, jagged, beautiful and cool, a drive with these peaks in the background makes for a richly rewarding scenic journey. As you hit the road you’ll be exploring the rugged northern Italian provinces of Trentino, Belluno and South Tyrol. Stay someplace amazing like the Vigilius Mountain Resort, almost 5,000 feet up and only accessible by cable car. Of course, Venice is on this list, but not because of the temperature: in fact, summers in La Serenissima can be on the humid side. But what gives Venice all the summer cool credit is the famous Venice Biennale. 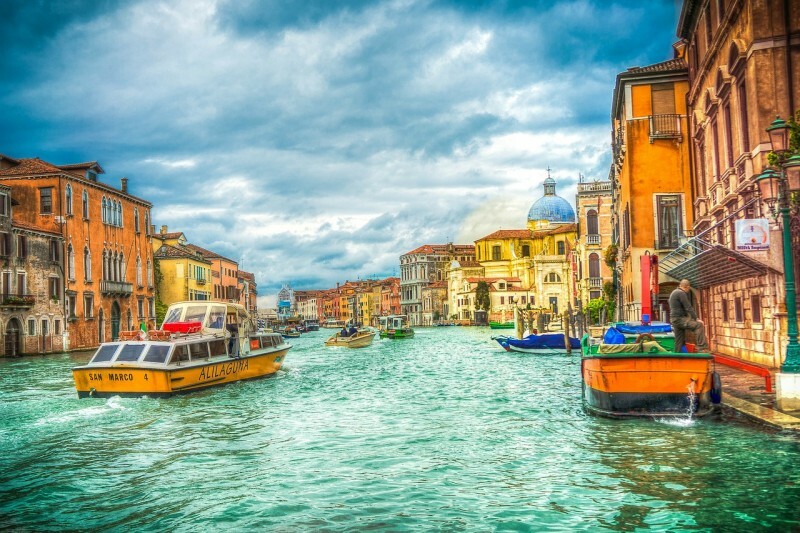 This cultural smorgasbord encompasses the Venice Film Festival, theater, the Arsenale della Danza (dance), contemporary art and all attendant buzz this much artistic activity generates. Check out the programs but turn to Select Italy to pin down your travel details during this period when all of Venice sells out fast. We love Florence, it’s true, but come summertime, we have to say it’s not always the coolest place to be, literally and otherwise. But Bologna is. Surprisingly close, refreshingly different, and still exuberantly Italian: that’s Bologna, the city of countless colonnades, sensual Baroque fountains, amazing, non-touristy restaurants and much more. 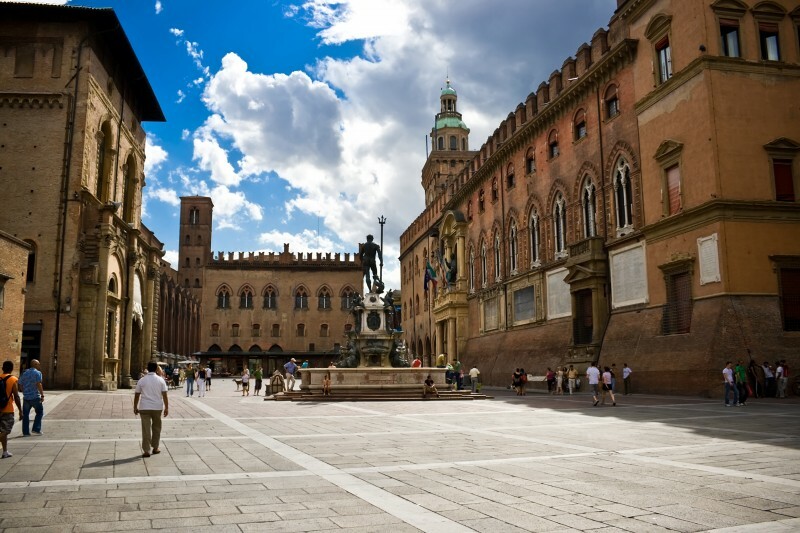 Bologna is Italy’s seventh largest city by population and also the most learned: The world’s oldest university is here, tracing its roots back to 1088, and to this day a youthful spirit characterizes Bologna. Indulge in some fresh egg-pasta tagliatelle with traditional Bolognese meat ragu at an insider eatery before inspecting the Piazza del Nettuno or the offbeat and very cool Museo di Palazzo Poggi. You’ve read it here, but because we’re slightly partial to it, here you go again: An undiscovered pearl in the Italian landscape, a captivating beauty that harbors Renaissance history, art and serenity, and a place that the New York Times considered “the next Tuscany” – that’s Le Marche. 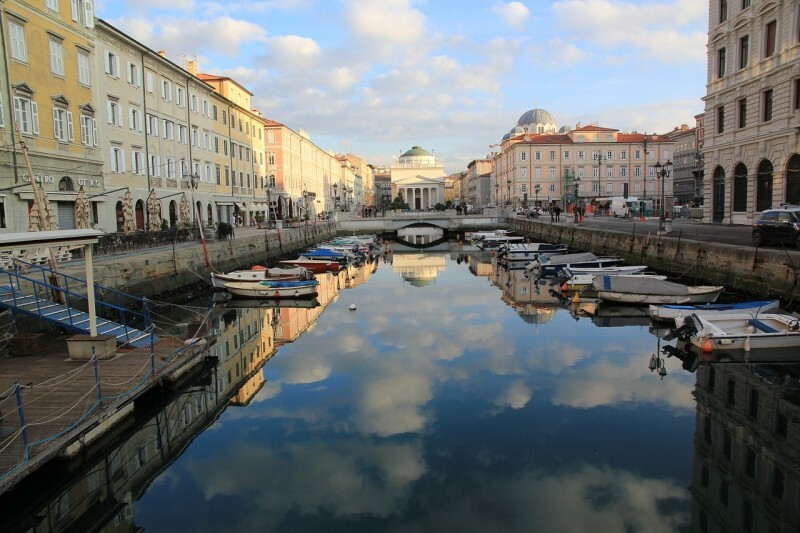 Situated between the Adriatic Sea and the rolling hills of a picturesque back country, this unspoiled region is the perfect blend of natural beauty and rich Italian history. 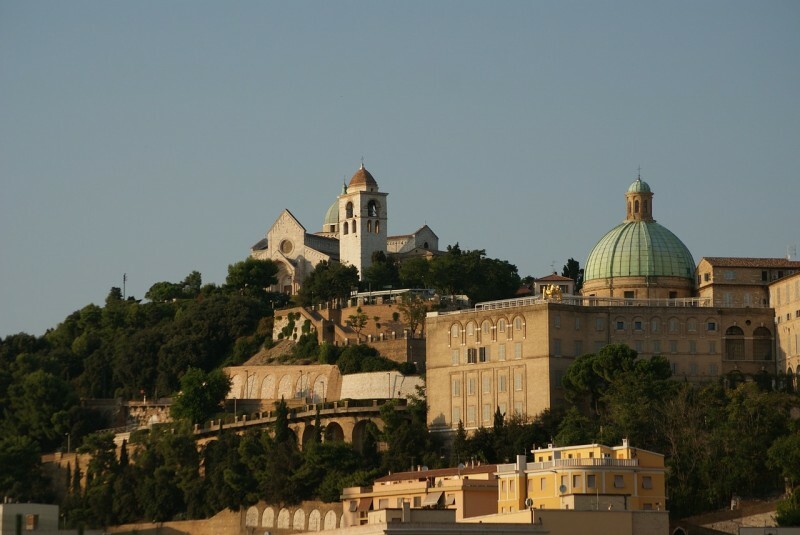 The lush Marche is an untrampeled and easily accessible region with a long, scenic coastline. You’ve got Tuscany and Umbria to the west and Abruzzo to the south. 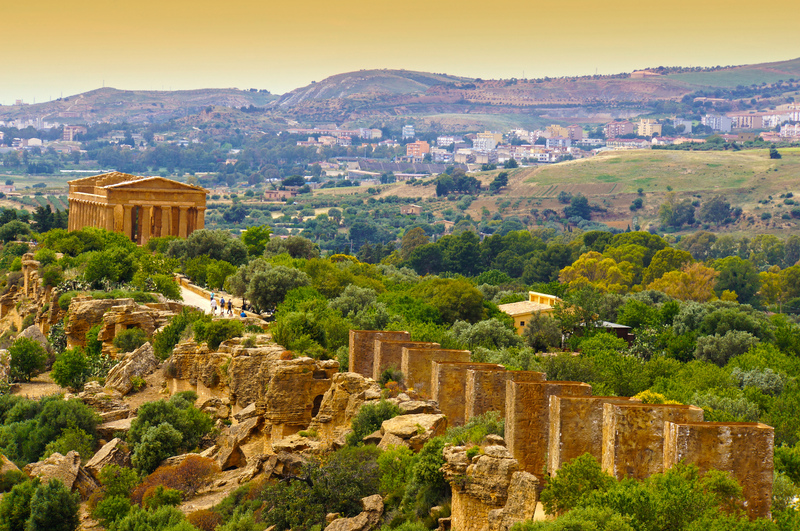 Here, you’ll feel very much in the heart of the Italy, yet far from the maddening crowds – which in summertime is a very cool place to be. 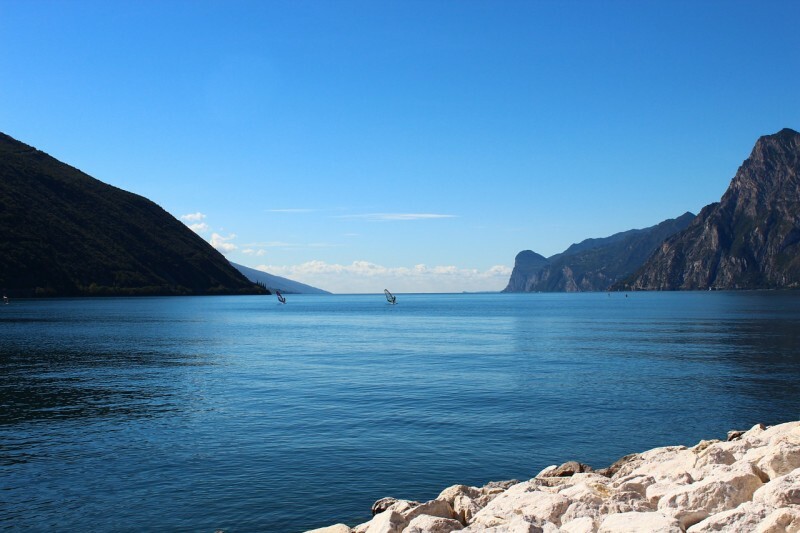 The Italian Lake District, classically made up of Lake Maggiore, Lake Como and a portion of Lake Lugano, but also accommodating the more easterly Lake Garda, is classic Italian summertime cool. And not just because George Clooney made Lake Como famous by buying a villa there. 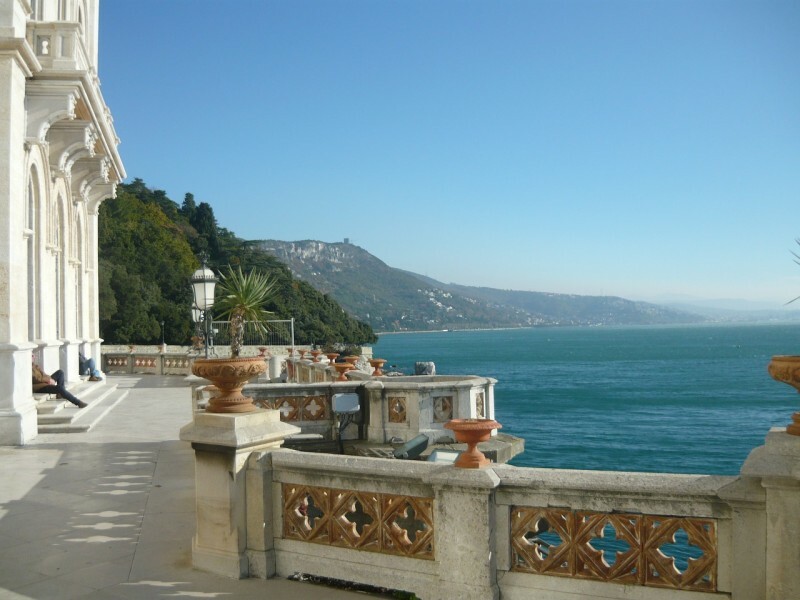 It’s a truly harmonious balance of mountain vistas, crisp blue waters and legendary hotels like the Grand Hotel Villa d’Este in Lake Como and Grand Hotel a Villa Feltrinelli on the shore of Lake Garda. Italian lakeside luxury in the warm months never goes out of style. Have you ever visited one of these places or do you wish to visit one and need more information? Tell us in the comments and we will be pleased to answer!